Molineux Point Lookout marks the end of the Coastal Walk in Randwick. 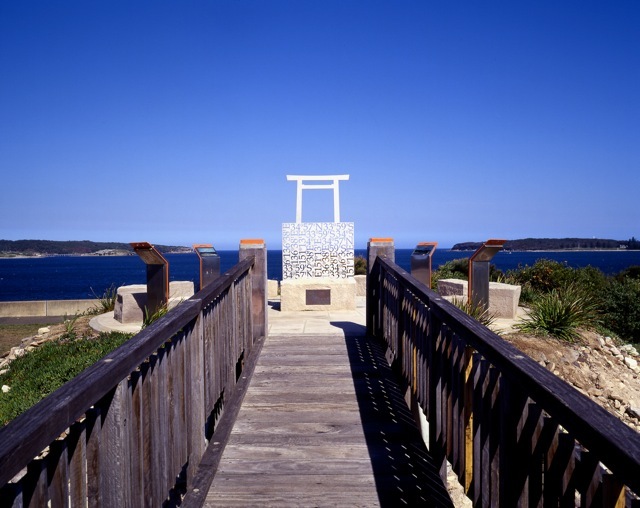 It is located at the end of Prince of Wales Drive at Port Botany and offers spectacular views of Botany Bay. It is popular for fishing and a destination for cyclists and walkers.